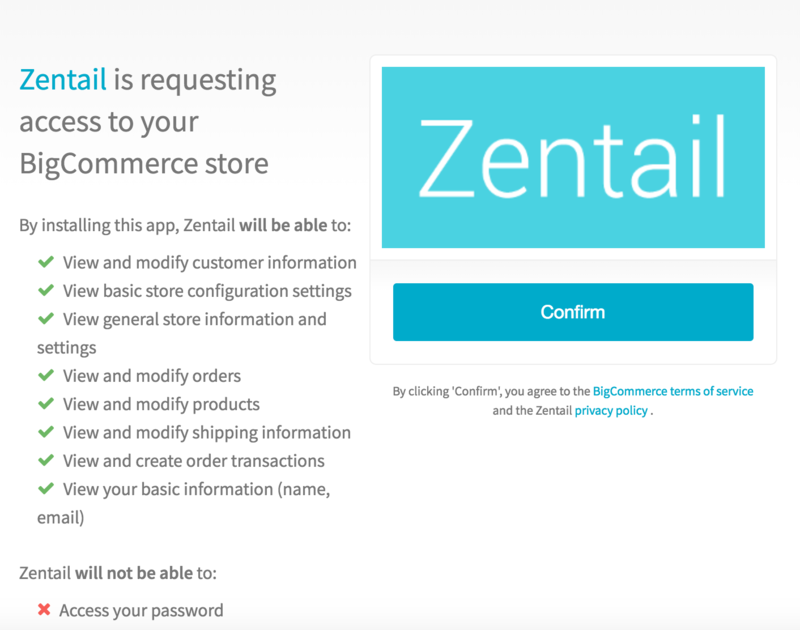 Log into the BigCommerce Developer Portal using your "Store Owner" credentials" and delete the Zentail draft app. 2. 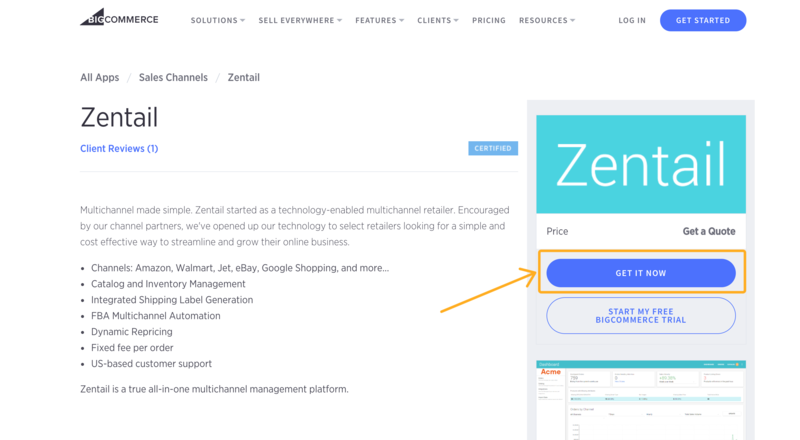 In the BigCommerce section of the Integrations Settings page in Zentail, delete the Store ID, Client ID, and Client Secret fields and click SAVE SETTINGS. 3. Log into your BigCommerce store with your "Store Owner" credentials. 5. Once installed, you may be prompted to log into your Zentail account via the embedded view in BigCommerce. If you see a 500 error, please click on the Login header navigation option on the embedded Zentail webpage within your BigCommerce store and enter your login credentials. Note: the Store Code will fill in, but the Client ID and Client Secret are not necessary with the new app. BigCommerce shares throttling limits among all the apps on your store. If at any point updates are not flowing between BigCommerce and Zentail it may be due to your API limits in BigCommerce.